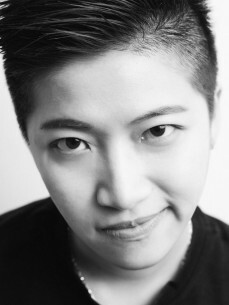 Originally from Shanghai - China, KK started playing instrument since the age of 10. She performed as a flutist in several classical and jazz bands for over 12 years. Studied Music Engineering in Shanghai Conservatory of Music (SHCM) when she was 20, afterwards, KK went abroad to the Netherlands to further her music study in the Hogeschool der Kunsten Utrecht (HKU) in 2014. 2016 Chinese New Year event in Amsterdam; Dance clubs in Rotterdam and Utrecht. KK is also a music producer and singer/songwriter. She released several songs in one year with Dutch music producer Qomodo, such as Angel Tea , Moony , Gasp . Her style is from Future Bass, Bass House, China-Wave to Dream Pop.